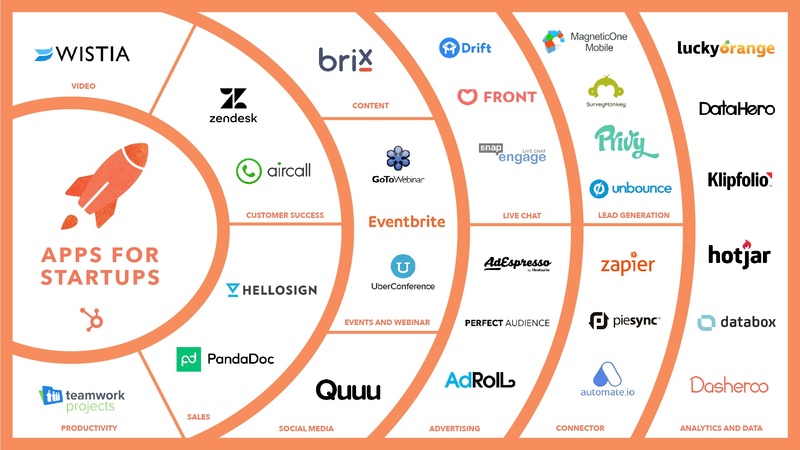 The Connect marketing team has put together these resources to help Connect partners market and grow their integrations. Just joined the Connect Program? Kickstart your installs with press release templates, branding guidelines, and launching your integration resources. Seeking inspiration to grow better through HubSpot Connect? Check out resources focussed on growing your install base and working with HubSpot agencies and startups. Stay up to date with the Connect Program! Get updates on your integration install count, your tier level, and HubSpot Connect Program updates. Just became a beta integrator or passed an integration through certification? Let the world know. Start by downloading our press release templates below. If you are planning to distribute a press release, we require you to submit your release for official review. Please allow 1 week for HubSpot to approve and/or provide edits. Review instructions are included in the templates. Please note: These templates are to use for your distribution of a press release. HubSpot does not distribute a press release. Use this template to draft a press release when you join as a Connect Beta Integrator. Use this template to draft a press release when you become a Connect partner with a certified integration. Please make sure you follow the guidelines below when referring to our partnership, the integration, or using HubSpot branded materials. Reference this page whenever you're referring to your integration, referencing your relationship to HubSpot, using HubSpot branding assets, or running an AdWords PPC campaign for your integration. Also included here are official Connect Program logos. This is the hub for all brand guidelines, usages, and assets for HubSpot. This page makes it as easy as possible for you to deliver on-brand designs while respecting our brand and legal/licensing restrictions. If you are launching a new integration or new features, check out these resources for how to make the biggest impact with your announcement. 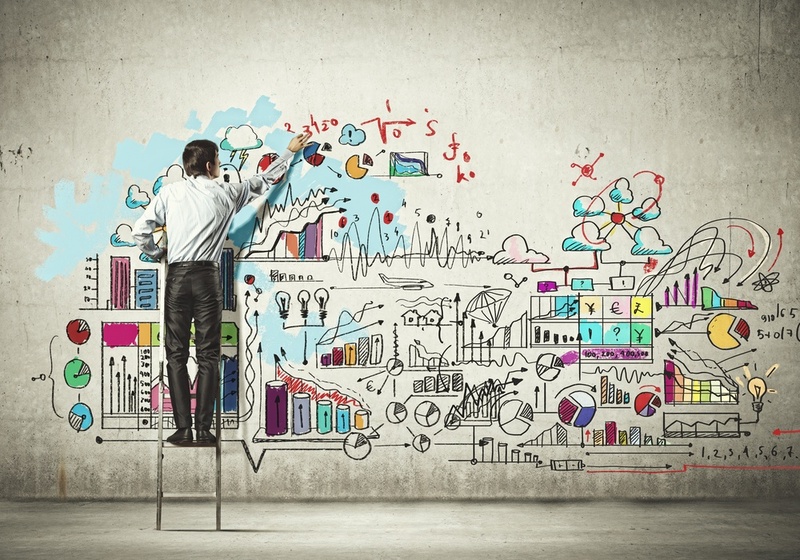 Get tips on how to position your integration from the product marketing experts at HubSpot. Launching, Re-Launching, and Co-Launching, "Oh My!" 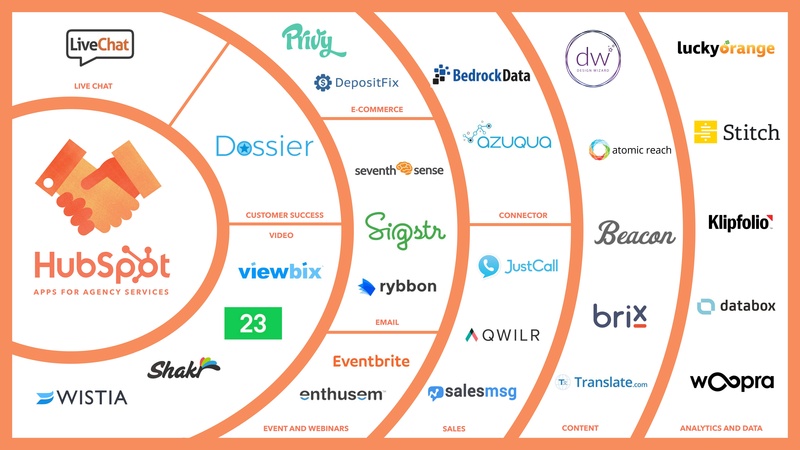 Wondering what goes into a HubSpot Connect integration launch? See the details here and how you can set your integration up for success. The most successful integration launches are a collaboration. 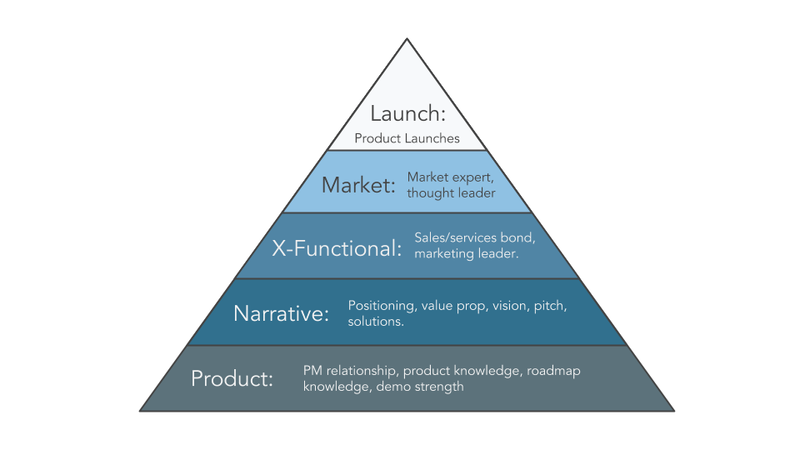 HubSpot's product marketing team walks you through what you can do to support the launch of your integration, and how you can make any product launch successfull. Utilize this positioning template to create a compelling product narrative for your integration. 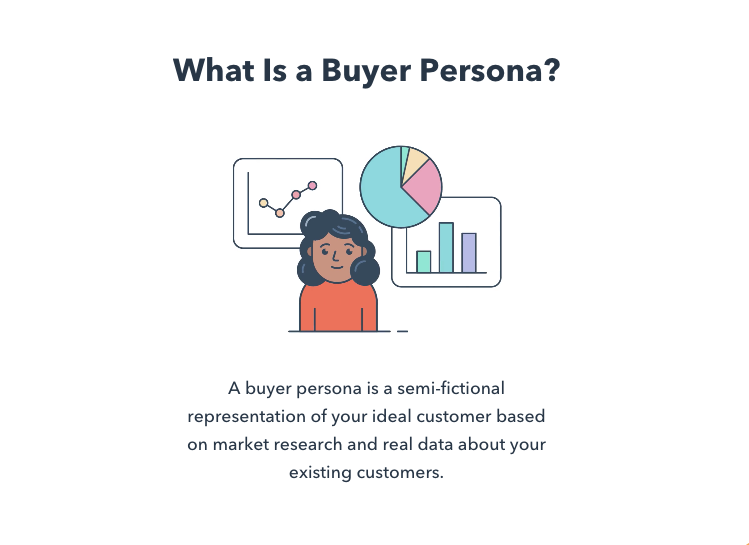 Modeled after the process HubSpot's product marketing team uses to position our products, you can copy the same template and use it for your company. Get inspired by these resources from HubSpot experts and your fellow integrators on how to be successful in HubSpot Connect. Looking for ways to promote your integration beyond Connect Program benefits? Get inspired by how your fellow Connect Partners successfully launched unique marketing campaigns to increase adoption. Wondering which Connect Program benefit is right for you? Learn more about the benefits we offer to partners and how they can benefit your integration from awareness to install. Learn how you can leverage co-marketing with HubSpot, one of our Connect Program benefits. 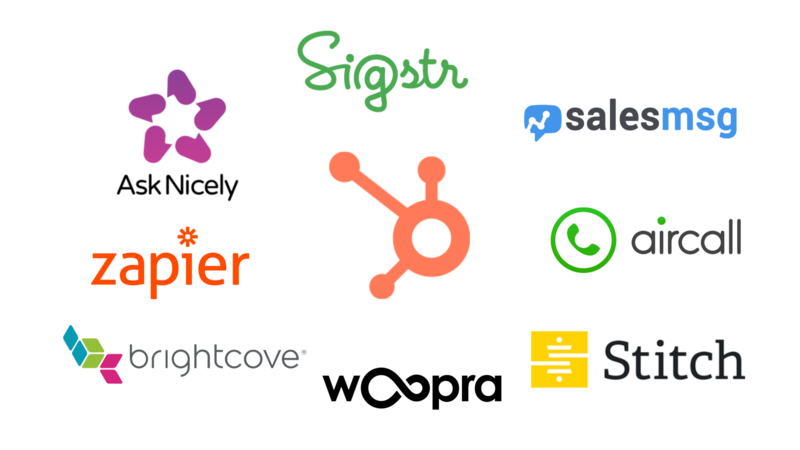 Interested in working with HubSpot for Startups or HubSpot's Agency Partner Program? 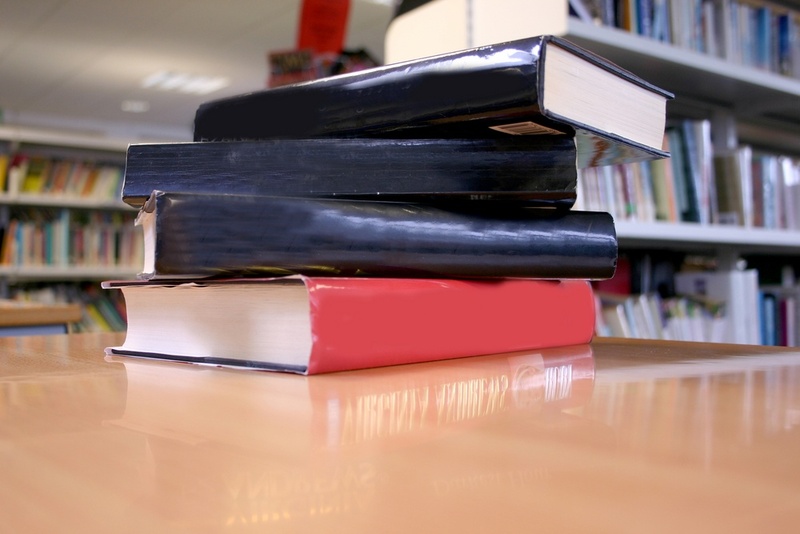 Check out these resources below for how to be successful with these audiences. Listen to this advice from Lucky Orange on working with agencies, growing your company, and redefining success in Apps for Agency Services. Find the secret to getting in front of agencies, empathizing through their business pain points, and enhancing your product to help these agencies become their clients’ heroes! Have you heard about HubSpot for Startups? Learn more about this growing community and audience so you can tap into this growing audience with a startup friendly offer. Learn more about HubSpot's Agency Partner Program and how we see Connect and agency partners working with each other to grow.